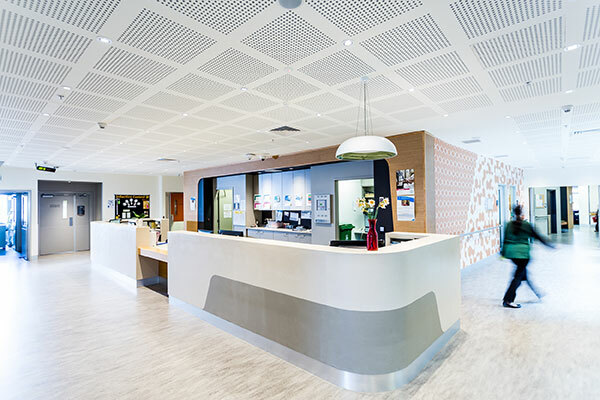 Werribee Mercy Hospital offers a wide range of medical services, for both admitted patients (who are seen, and stay, in the inpatient wards) and for non-admitted patients (who visit the outpatient clinics department). Medical services can be accessed by presenting to the emergency department, or by referral from a medical specialist. Emergency assessment and management is provided in the 24-hour emergency department. 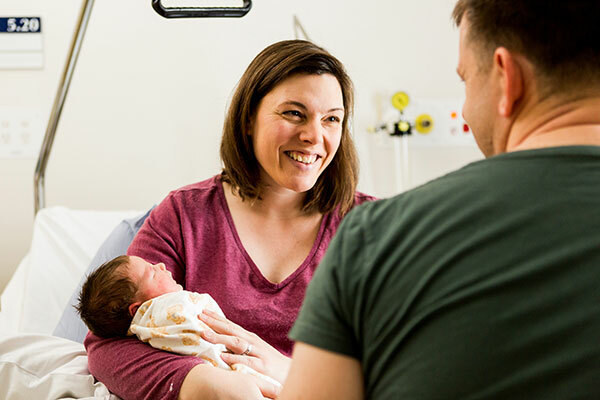 Werribee Mercy Hospital provides general medical care for admitted patients. Specialist services are provided in a day stay capacity or through specialist outpatient clinics. The opening of the Intensive Care Unit (upon completion of the hospital expansion project) will see the hospital equipped to deliver some specialist services to admitted patients. You may self-refer to the Emergency Department or you can be referred by your general practitioner (GP) or medical specialist for assessment. All patients are triaged when they arrive. The triage process determines how quickly you will be assessed by a doctor in the emergency department. Once you have been assessed by a doctor in the Emergency Department (triaged), a plan will be made for the most appropriate treatment of your condition. to an allied health specialist. If you require admission to the hospital you will be referred to an admitting medical team. You will be transferred to an inpatient ward under the care of that team. Additional tests, such as blood tests or X-rays may be performed if they have not already been done. Please ask the staff any questions you have about your admission process. If you require medication administration or minor medical procedures, they may be done in our Medical Day Stay Unit and will not require you to stay overnight. You will be given instructions about follow-up care before you leave. A staff member will confirm and talk to you about your specific abilities and limitations following your treatment. We will discuss the expected length of your stay in hospital with you when you are admitted. If you are required to stay longer than first discussed, the team will update you and determine your plan of care for the reminder of your hospital stay. Before you leave, a nurse will confirm your abilities and limitations following hospital admission with you and your support person. You may need to be transferred to the Hospital in the Home Program for continuing care. 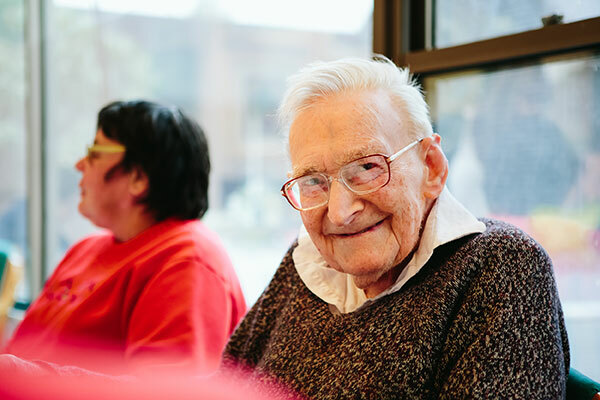 This program enables you to receive hospital treatment in the familiar surroundings of your own home with the continued support of hospital staff. Your post-admission care will focus on things to watch out for after your stay in hospital, including your abilities and limitations. It is important you follow the instructions given to you, to enable you to make a good recovery. Your nurse will advise you of things to watch out for. Please ask any questions or raise any concerns with the ward you are discharged from. You will be provided their phone number to contact them directly. Please see your GP for further assistance or contact the emergency department for urgent matters. Our Outpatient Clinics (also referred to as Specialist Clinics) provide a range of services where you can be referred for specialist opinion, management and treatment of various conditions.